Problem Statement With no or poor heat insulation the cases of minor and major accidents were increasing. Also increased heat signatures were compromising the location of the vehicle. 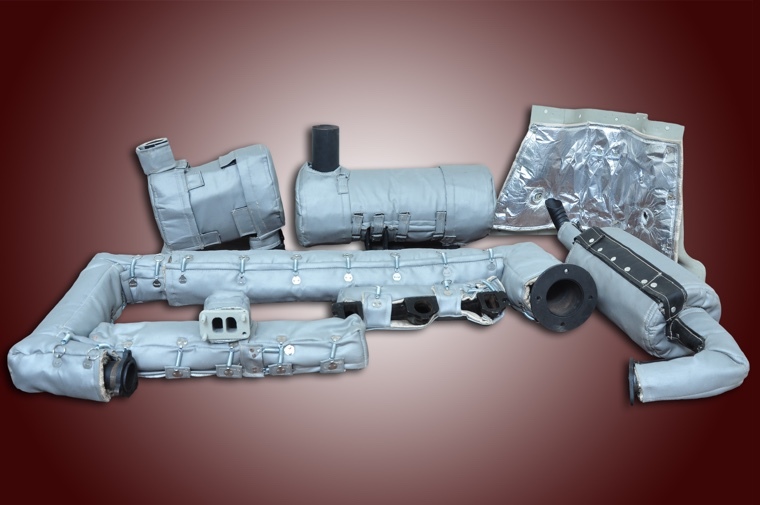 As a premier provider of high-grade thermal insulation technologies, at QUSA Thermal, Inc., we provide custom Q-Shield™ thermal insulators for use in a variety of military vehicles. For the truck shown in the photograph, we engineered a removable insulation blanket for the exhaust system. While in use, this particular truck is often left idling with personnel working on the vehicle or in proximity to the exhaust system. Excessive heat from the exhaust elements presented a two-fold hazard. Along with increasing the thermal signature of the vehicle, which could easily compromise its location, the high-temperatures of both the exhaust elements and the surrounding air posed a danger to persons active in the vicinity. With exhaust temperatures measuring as high as 700 ºC (1292 ºF), there was the significant risk for accidental burns and other health hazards to nearby personnel. To address this situation, we designed and manufactured a custom thermal insulator. It consists four layers of heat shielding composite materials and measures 16 mm (0.63″) in thickness. It is easy to remove and reinstall when maintenance is required, and its quality construction provides long-term heat control in severe service conditions. Installed and in use, our high performing thermal insulator reduced exhaust temperature to 110 ºC (230 ºF), and the protective covering eliminated the chance of burns from inadvertent contact. This is just one example of the many custom military application we have developed. 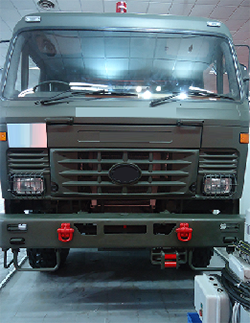 We also provide solutions for manifold shielding, firewall insulation, wall and ceiling panels, and sound suppression in military vehicles. 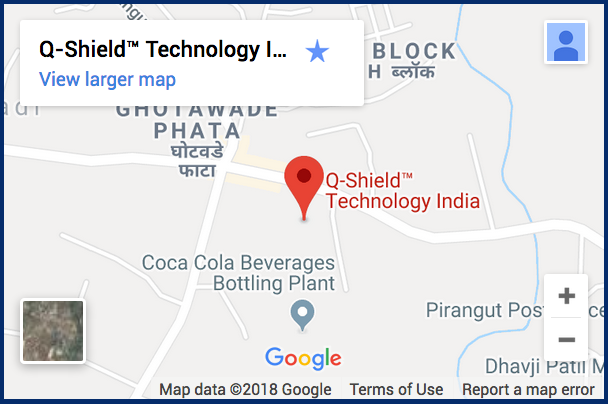 For more information about our Q-Shield™ products, contact us directly. Problem Statement In some instances, the only way to reduce the heat signature of the vehicle is to switch off the engine. With the A/C off the troops sitting in the vehicle are in unbearable conditions. With effective insulation on the firewall, exhaust manifold, roof, side panels & dog house the vehicle interior temperature was viable for the occupants. 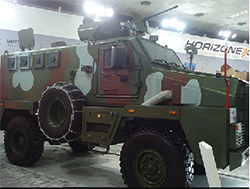 With our ability to manufacture Mil-spec grade thermal insulation, QUSA Thermal, Inc. supplied a high-grade heat control solution for the armored vehicle highlighted here. These specialized vehicles transport troops and can contain high-tech communication systems and tactical weaponry. Both soldiers and equipment must be protected, even in the most punishing environments, and the heat signature of these vehicles must be minimized to avoid giving away their location. In some cases, the only way to reduce the heat signature of the armored truck is to turn off the engine, but with air conditioning systems switched off, the troops inside are subject to unbearable conditions and the sensitive electronics can be easily compromised. After analyzing the vehicle under test track, highway, and desert area conditions, we developed a practical Q-Shield™ thermal insulation solution for this armored truck. 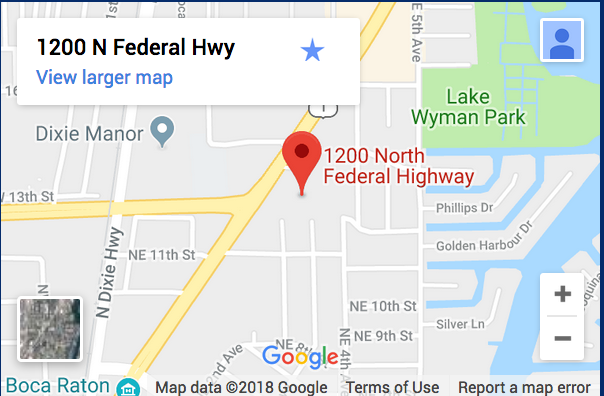 Our solution involved designing, manufacturing, and installing custom configured three-layer thermal insulation constructed from the latest technology high-temperature fabrics in the firewall, roof, side panels, and doghouse. We also fabricated a four-layer heat-shielding cover for the exhaust manifold. Our thermal insulation serves to keep interior temperatures comfortable and viable for the occupants, despite the enormous amount of solar energy present in desert conditions. Heat from the exhaust system fell from 600 ºC (1112 ºF) to 110ºC (230 ºF), while the temperature on the interior firewall decreased from 150 °C (302 °F) to 45 °C (113 °F). This complex insulation structure significantly reduces the thermal signature of the vehicle and prevents engine heat ingress into the cabin. This high-grade thermal insulation was manufactured to comply with military standards for quality and safety. For more information about our heat shielding products for the military market, contact us directly. QUSA Thermal is a global leader in providing removable and reusable custom insulation solutions. Serving customers across the globe our product is engineered to the highest standards to ensure the most reliable product available in the market today. Our production facility is ISO 9001:2015 and IATF 16949:2016 certified. Our team has experience across a wide variety of industries and applications. We have extensive real-world experience producing all types of designs and configurations. The Q Shield™ insulation product can be applied to any piece of equipment. These shields can be easily removed and reapplied as application use and maintenance operations dictate. Interested in Becoming a Distributor or Marketing Rep? Email Us Here!